If you have ever visited any social media site or group after an OCR race in the past few years, you have undoubtedly seen some version of the following comments: “Great race, but it was definitely more of a runner’s course”“WAY too much of a runner’s course for me”“Too flat, too much running”“Too much running for my taste. 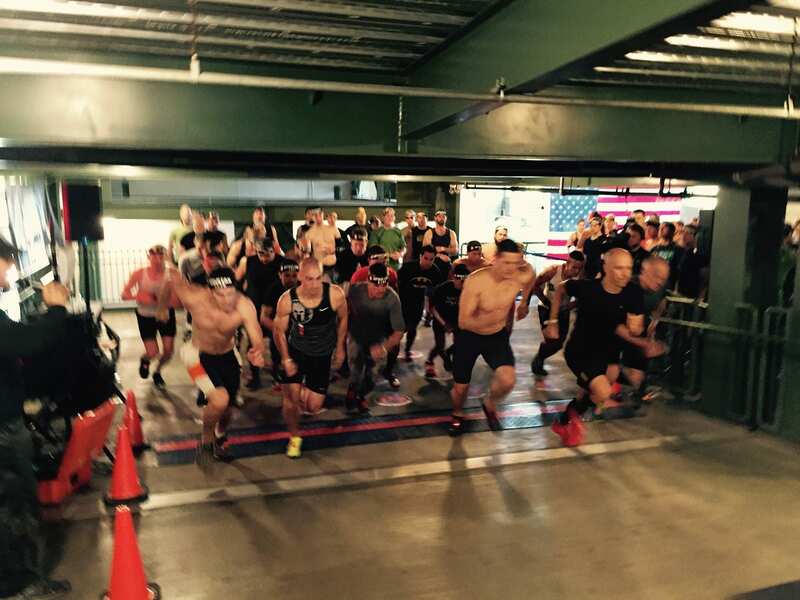 Runner’s course for sure” These comments left by discouraged and exhausted competitors represent one of the more confusing myths alive and well in the OCR community today. Just what is a runner’s course? Why does it exist? Is it fair? How did this phenomenon come about? Hang on, as we dive headfirst into this touchy subject.